Students are learning the story of Chanie Wenjack and committing to acts of "reconciliACTION." In the lead-up to the Juno Awards in London, students will also build a path of ceramic tiles. School children in the London, Ont. area have been learning about residential schools and will take up Gord Downie's call to "do something" in the spirit of reconciliation. 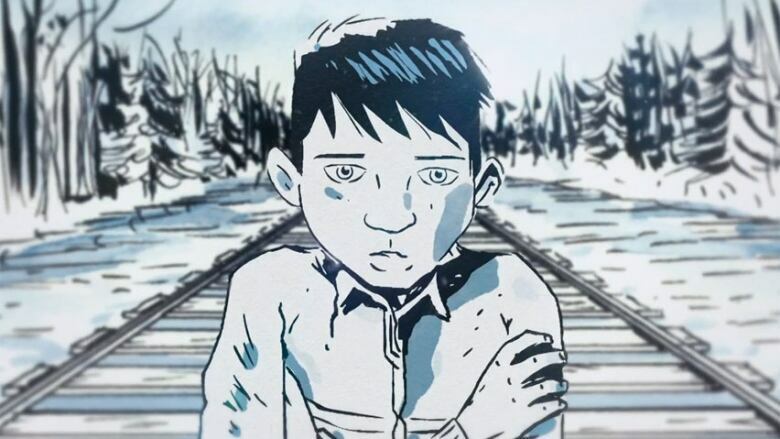 On Friday, students will listen to or read the graphic novel adaptation of The Secret Path, Downie's final album about Chanie Wenjack, a 12-year-old Ojibwa boy who died trying to walk home after escaping a northern Ontario residential school. Then, students will commit to acts of "reconciliACTION," such as writing a play or learning words in an Indigenous language. The day is a collaboration between the London District Catholic School Board (LDCSB), the Thames Valley District School Board (TVDSB), the Gord Downie & Chanie Wenjack Fund and the Juno host committee. It was supposed to happen on Wednesday, Downie's birthday, but schools were forced to close that day because of freezing rain. The day's events were rescheduled for today. For Tammy Denomme, Indigenous education lead for the London District Catholic School Board, these acts, along with further education about residential schools, will help counteract the dearth of knowledge around Indigenous history that has long been the status quo in Canadian schools. "The impact of doing reconciliACTIONS is that kids will know the story," said Denomme, noting the Truth and Reconciliation Commission's focus on education as a vehicle for change. "It's going to make reconciliation possible, because they're going to know the truth about what happened, unlike (other) generations." Students from nearby Chippewas of the Thames First Nation and Oneida Nation of the Thames will also take part in arts programming at Antler River Elementary School, located on Chippewas of the Thames First Nation. Local Indigenous artists Eric Mandawe and Adam Sturgeon will perform, and Gord Downie's brothers, Mike and Patrick Downie, will give a short speech to students, said David Ennis, principal of Antler River Elementary School. The day fits well with the school's aim to expose students to as many opportunities as possible—musical and otherwise, Ennis said. "The Juno awards committee won't last forever, but the contacts will and the desire to connect more meaningfully with our First Nations communities I think is very encouraging," he said. 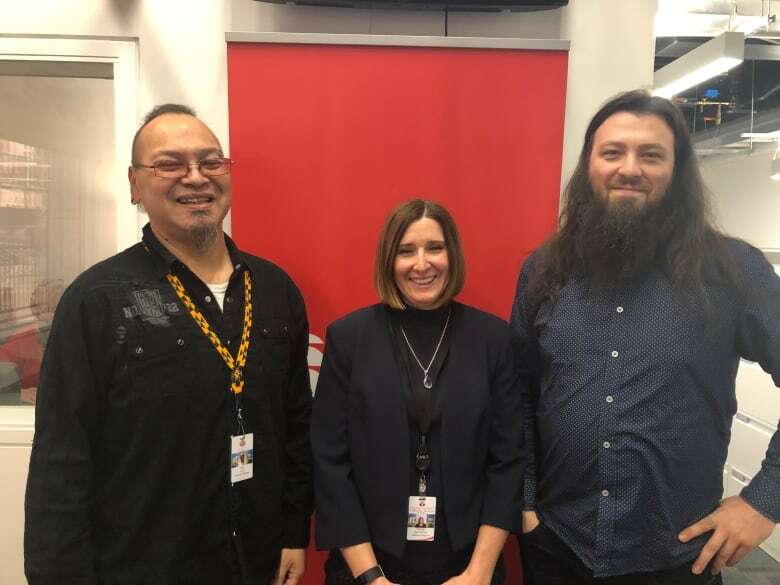 In the lead-up to the Juno Awards in London in March, the Juno host committee has given local school boards more than 2,000 ceramic tiles for kids to use as an art project drawing on the theme of reconciliation, said Ashton Patis, vice-chair of communications and special projects with the 2019 Juno host committee. These tiles will be arranged in the form of a mosaic "secret path" displayed at Wolf Performance Hall and at Budweiser Gardens during Juno Week, Patis said. 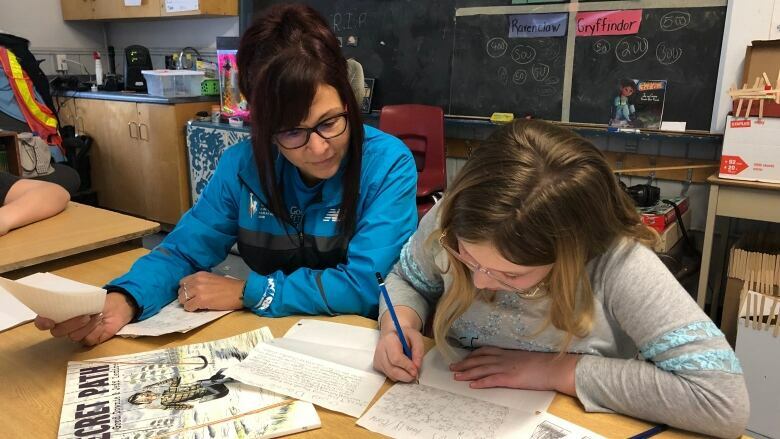 "By completing a tile, it just kind of shows their commitment, that they're on that learning journey," said Charlene Camillo, learning coordinator for First Nations, Inuit and Métis​ Education within the TVDSB. Camillo added that the team at TVDSB aims to make learning about truth and reconciliation a priority all year long. "It is for us ongoing. It's not just this month or this week or next month — it's how do we support our schools throughout the year."